I work in Polydor’s digital department and feel that partnerships are a great way of generating exposure and income for artists, as acts like OK Go and Pomplamoose have found. And Helienne is right to say sponsorship is not new in music, but what we’re additionally starting to do that is different is forming partnerships with brands based on collaboration rather than commercial endorsement. 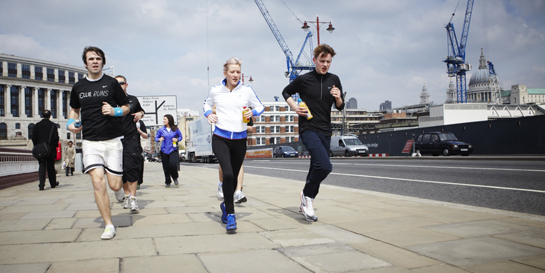 A great example of this is the campaign we developed between Ellie Goulding and Nike Running, entitled ‘Ellie Runs’. - It introduced Ellie to the Nike Running community within Nike Plus, a reach of over 100K UK runners. - It was still about music –we created special mixes of her songs designed for running to.